- Stop at Cagnes-sur-Mer railway station. - Stop at Cros-de-Cagnes railway station. 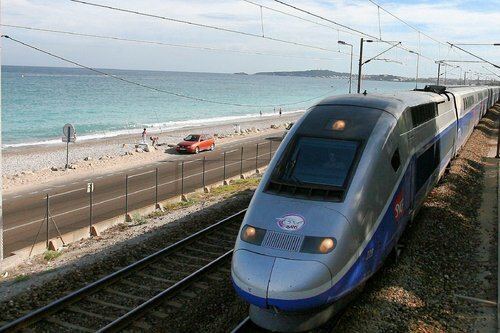 - Antibes and Nice railway station. Both are at a few minutes from Cagnes-sur-Mer by bus or taxi.